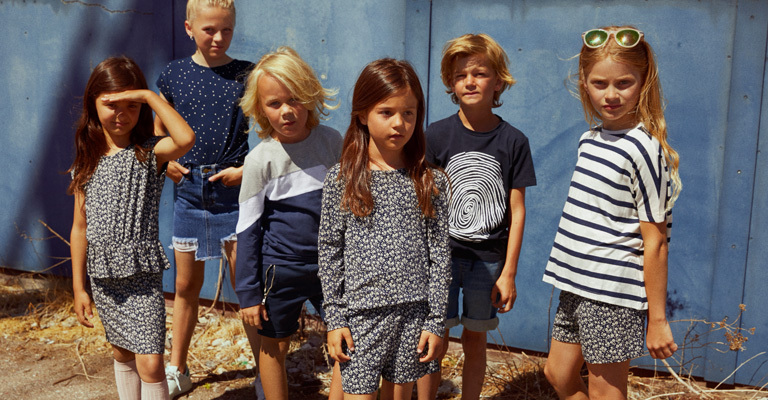 The New is a brand-new label for girls and boys between the ages of 3 and 14. The New is inspired by adult fashion and wants to appeal to stylish girls and tough boys, that are always following the latest trends. The New is known for their cool prints in well-coordinated colours and high-quality, for a price that appeals to everyone.